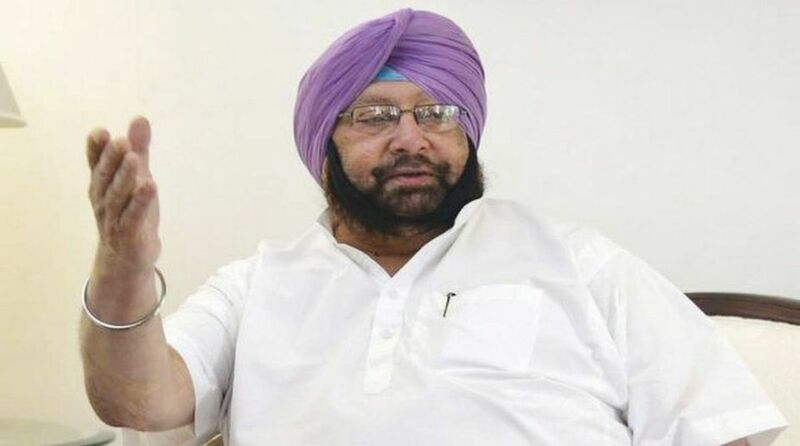 Punjab Chief Minister Amarinder Singh has urged Prime Minister Narendra Modi to review of the Goods and Services Tax (GST) rates in order to make it simple for traders, businessmen and industry. In his demi official letter, the CM urged the PM for quick redressal of some key irritants in the GST in the spirit of cooperative federalism. He said it needs to be ensured that GST is set right to mitigate if not fully remove, difficulties being faced by trade, business and industry in the country. Amarinder pointed out that GST was a reform in which the country as whole and political parties, irrespective of their affiliations and beliefs, had come together for national good. Despite reservations and individual detriment in certain areas, the states have supported all the initiatives for reform and simplification of our century old archaic tax system. Among the key expectations from GST were simplification of the tax laws and processes, GDP rise, moderation in prices and boost to the tax revenues. Somehow, the experience of the last one year has been more bitter than sweet, added Amarinder, stressing the need to try and work towards a perfect GST to celebrate this major reform in a true sense. Noting that the experience of the last one year showed many drafting and structural deficiencies in GST laws, the CM said innumerable deviations made from standard provisions elsewhere had introduced tax distortions. He said as per his understanding, the Law Review Committee, comprising both the Central and State Government officials, had proposed nearly 200 changes. There were significant changes necessitated in key provisions that form the heart and soul of the GST, he said, underlining the need to take them up for immediate wider stakeholder consultations and then processed for early legislative approval. Likewise, multiple tax rates have invited wide criticism even if these have been justified in some circles on grounds of vast income disparity in India, said the CM, recalling that the Prime Minister had himself been quoted that Milk and Mercedes cannot have the same tax rate. Amarinder said full potential of GST would only be realised when the energy sector, comprising petroleum and electricity, were included in GST.